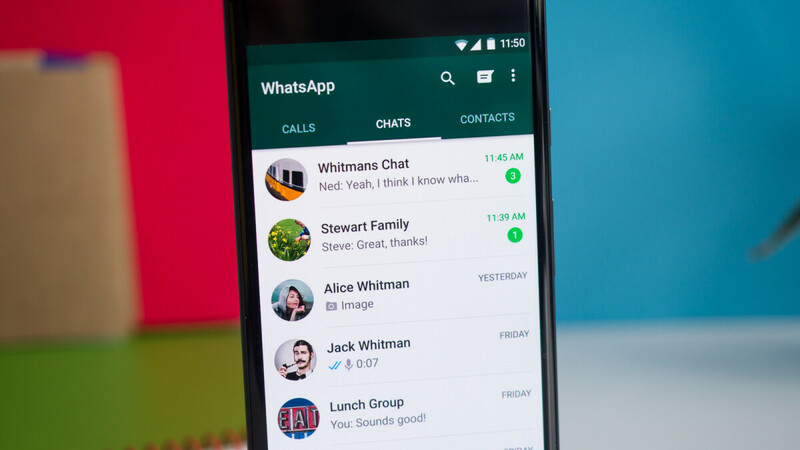 The number of smartphone users who don't use an instant messaging service of some kind is probably one in a million. This should not come as a surprise as IMs are superior to plain old texts in a number of ways – you can chat to your heart's desire with many people at once, you can easily add photos, sounds, and stickers to your messages, and you'd usually get a notification once your message reaches the recipient. 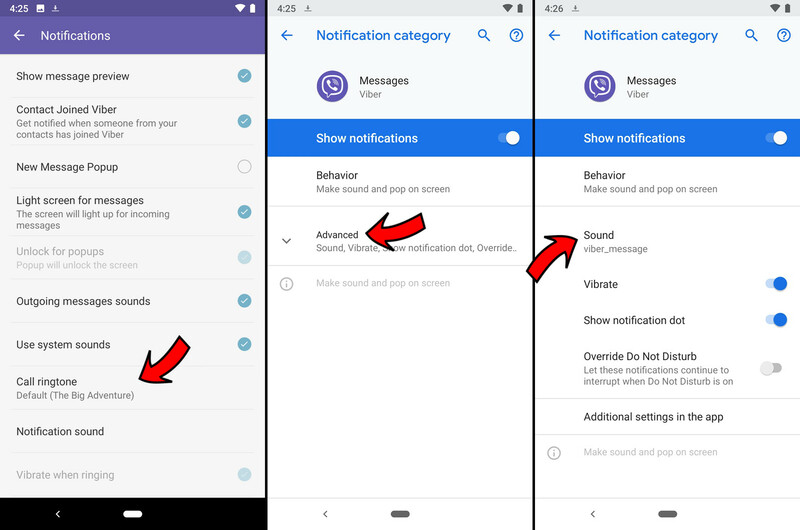 However, there's one thing about IM services that's mighty annoying – pretty much nobody bothers to change their incoming message notification sound. That's why you hear the same tones everywhere you go, and at times, you can't be sure if it was your phone that beeped or not. The solution? Change your IM notification sound, of course. 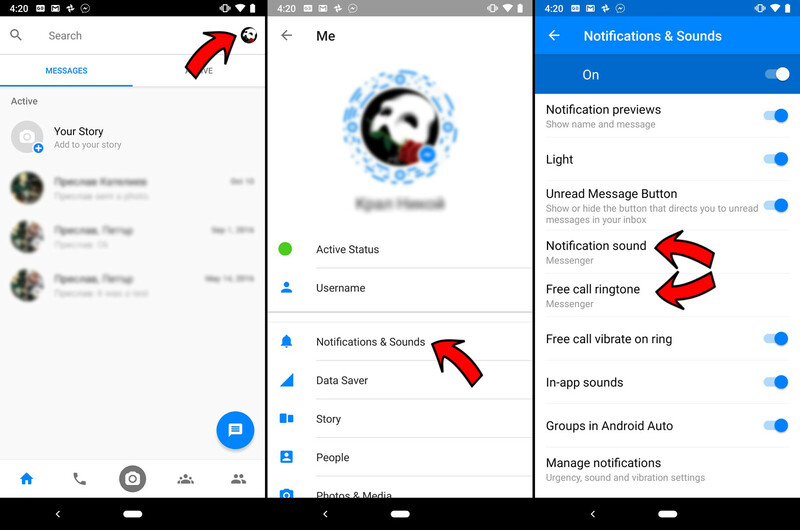 Here's how you change the default ringtones and notification sounds on four of the most popular IM services around. Note that the guide is intended for Android users. 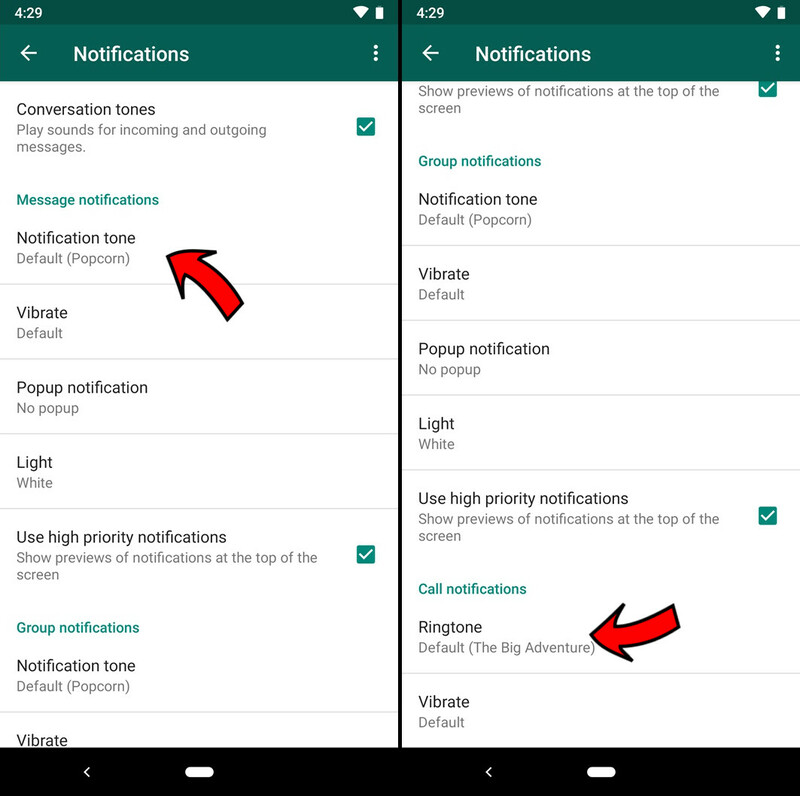 You might also find our guide on adding ringtones to Android helpful. If you open your Facebook Messenger's settings tab, you'll find a Notifications and Sounds menu item that deceivingly looks like a toggle switch. Tap it, however, and you'll be taken to a whole sub-menu dedicated to tones and notifications. Once there, you may pick a new sound for incoming texts and free calls. In Viber, you need to open up the sandwich menu, located at the top-left. That's where you find the Settings menu. Once there, go ahead and find the Notifications sub-section. Once there, notice the option called "Use system sounds". 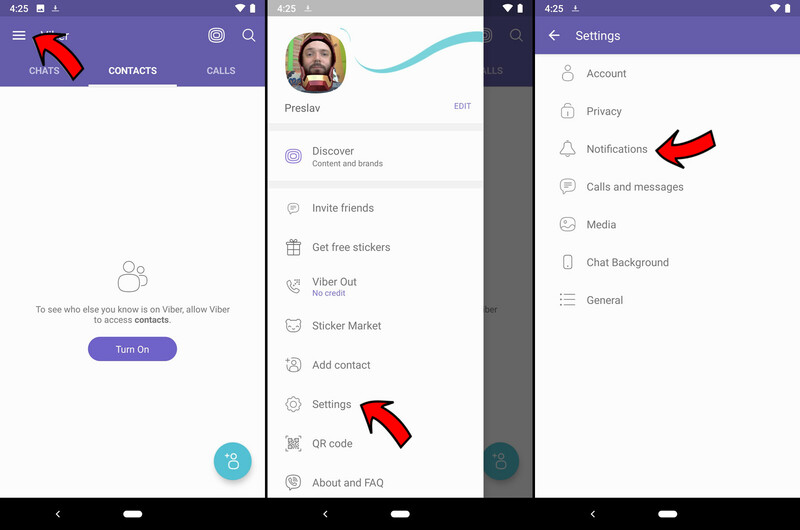 Viber doesn't have an interface to pick custom ringtones and notifications with, but if you enable "Use system sounds", you will be able to change Viber's tones through the phone's settings. 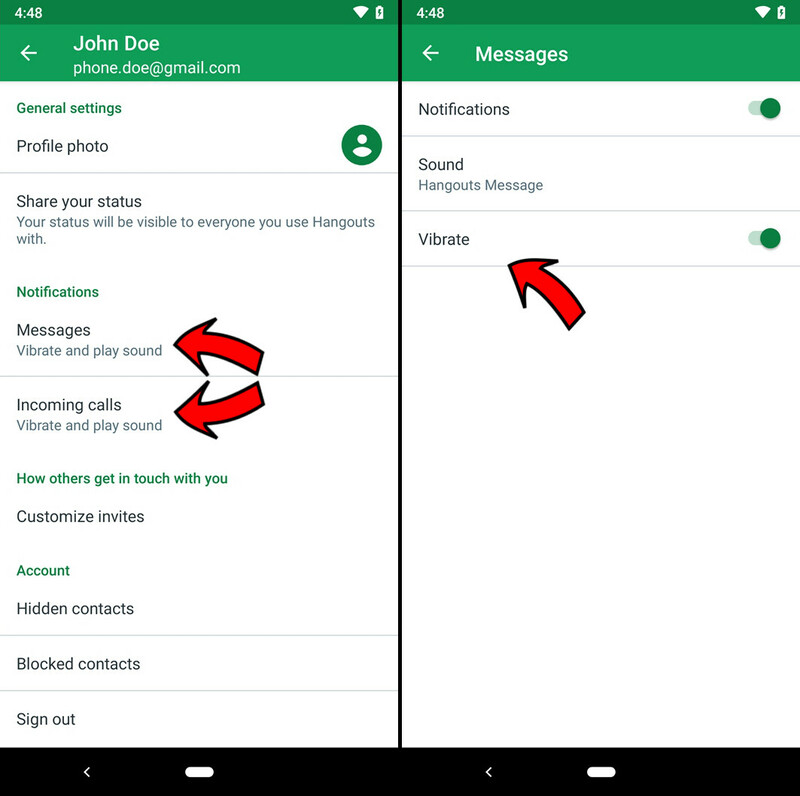 In our particular example here, we are using a Pixel 3, so the stock sound menu might look a bit different than yours, so don't worry if our screenshots are not exactly what you see on your display. 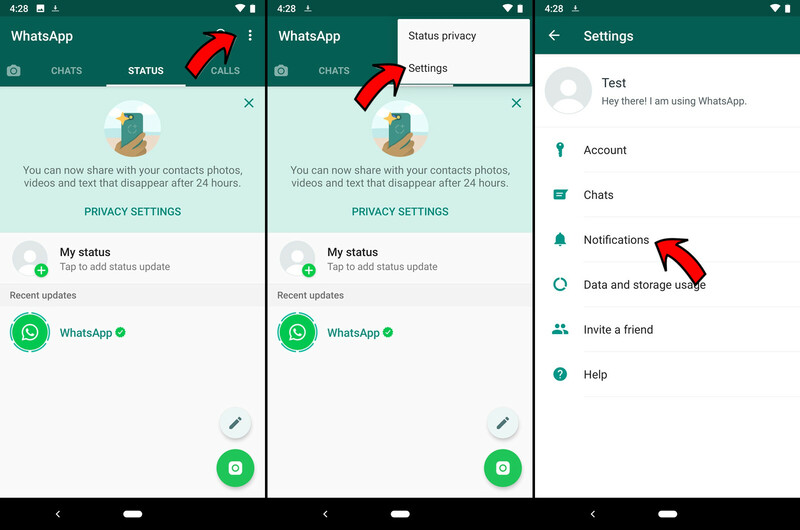 In WhatsApp, you need to tap the triple-dot menu in the top-right. Once that pops up, head into Settings and then Notifications. It's a pretty straightforward ordeal from here on in. Though, it's worth noting that you need to scroll way down to find the Ringtone picker section. Much like Viber, Hangouts has a sandwich menu located on the top left. Tap that and you will see the app's menu. 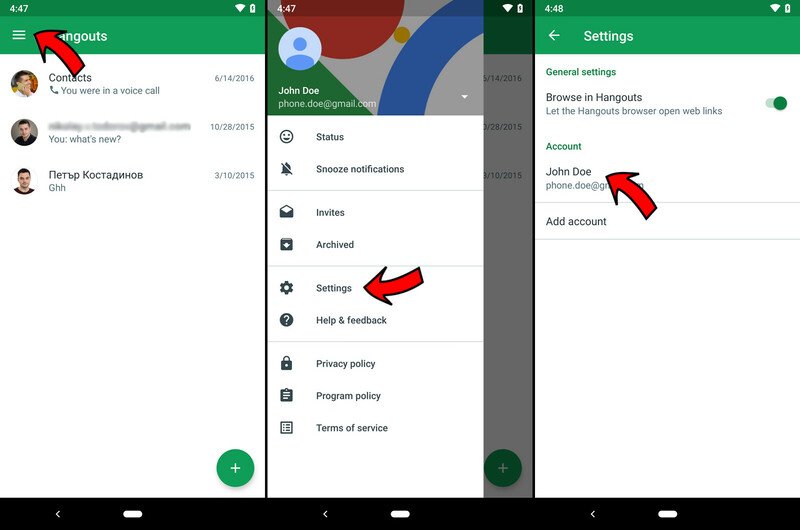 From there, you need to head into Settings and tap your account name within the Settings screen. Once you are in there, you will notice that the Notifications section is smack dab in the middle of your screen. From here, you can change your notification and call tones with ease.